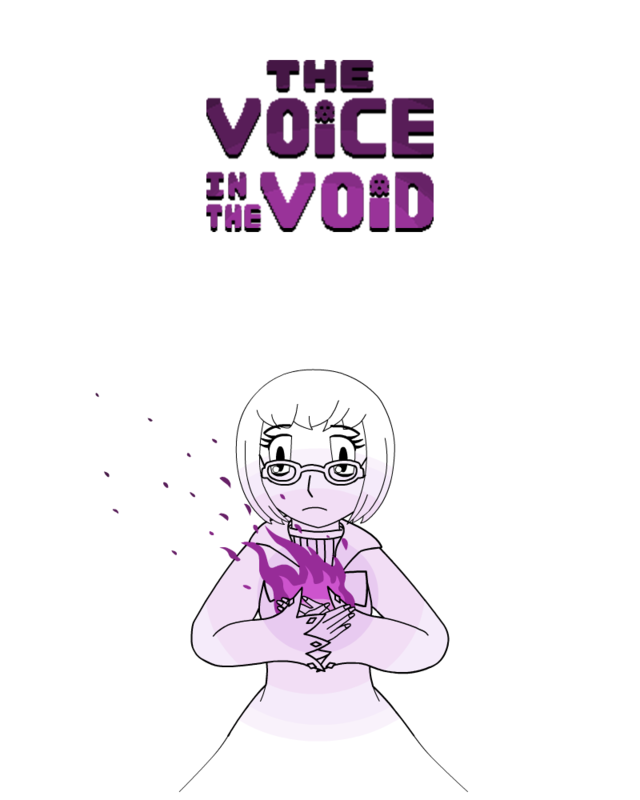 The Voice in the Void: A video game made entirely by Griffin Snow. "The Voice in the Void is a bizarre, hilarious RPG with timing-based combat. Travel to the surreal Land of the Dead, where unusual characters and fiendish monsters await at every turn! You'll unleash an arsenal of attacks, use an abundance of unusual items, solve mysterious puzzles, go up against armies of restless spirits, and even challenge the Grim Reaper himself!"